Update your beauty routine with these hydrating essentials. They will help protect your skin and hair from those cold and windy days. 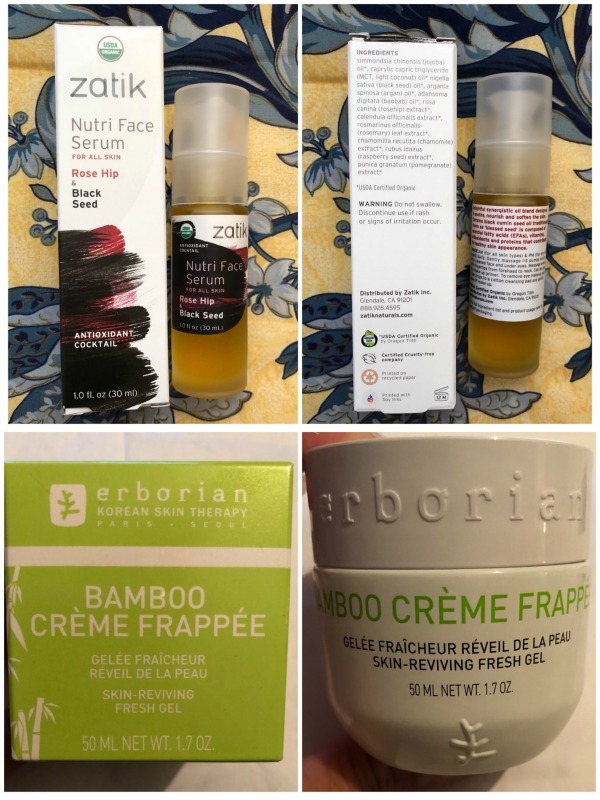 These beauty must-haves from Zatik Naturals and Erborian make for great holiday gifts and stocking stuffers for your beauty loving friends and loved ones! Zatik Naturals is a certified organic, vegan, cruelty-free and extremely effective brand. These products work to give you the results you want without synthetic ingredients. Zatik Naturals uses ultra-concentrated extracts and raw oils. Their customers consistently rave about their products and it’s no wonder why. Zatik Naturals uses their own patented certified organic base and preservation system derived from MCT coconut oil. Zatik’s formulas are free from GMO, soy, gluten and alcohol. The brand even has eco-friendly product labels printed on recycled paper using soy inks. 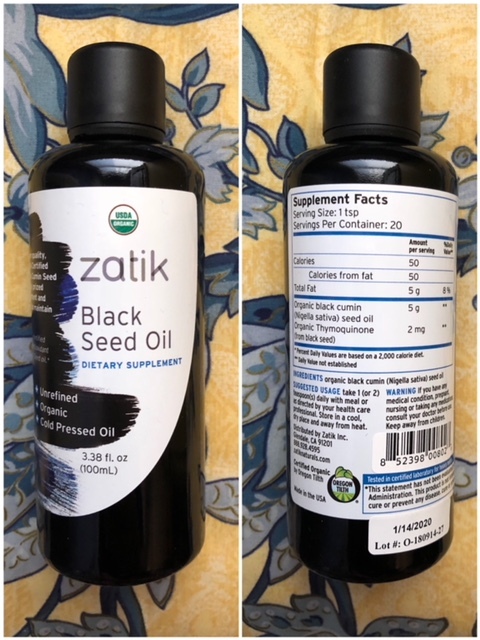 Premium quality, cold-pressed Organic Egyptian Black Cumin Seed oil. Modern research has identified phytosterols and the antioxidant thymoquinone in Black Seed oil. It may aid in reducing high blood pressure, weight loss, asthma, allergies, bronchitis, cough relief and more. Delightful synergistic lightweight oil blend designed to soothe, nourish and soften the skin. Nutri Face Serum contains black cumin seed oil which is composed of essential fatty acids (EFAs), vitamins, antioxidants and proteins. Black seed oil contributes towards softer and smoother appearance of visible skin lines. For all skin types and provides a matte finish after using. Erborian Korean Skin Therapy is a K-Beauty brand consistently rated as the best in the world. Erborian’s exclusive formulas are developed in Seoul laboratories using advanced and cutting-edge technologies. Their fine, smooth products don’t leave an oily finish. They deliver active ingredients with the ultimate benefits using high-quality ingredients. Inspired by Korean traditions and derived from Korean herbs, these products are pure, gentle and effective. An intensified moisturizer for those windy and cold days with an instant invigorating effect. The slush texture sinks into the skin helping to energize, moisturize and wake it up.